Washington: Saudi Arabia's crown prince told a senior aide he would go after Jamal Khashoggi "with a bullet" a year before the dissident journalist was killed inside the kingdom's Istanbul consulate, the New York Times reported quoting US intelligence. US intelligence understood that Mohammed bin Salman, the country's 33-year-old de facto ruler, was ready to kill the journalist, although he may not have literally meant to shoot him, according to the newspaper. After initially denying any knowledge of Khashoggi's disappearance, the kingdom has acknowledged that a team killed him inside the diplomatic mission but described it as a rogue operation that did not involve the crown prince. It was only recently transcribed, however, because of mounting efforts by US intelligence to find more conclusive proof linking the prince to the killing. The conversation took place between Prince Mohammed and an aide, Turki Aldakhil, in September 2017 -- around 13 months before the October 2 killing, the paper said. The prince said that if Khashoggi could not be enticed to return to Saudi Arabia, then he should be brought back by force. 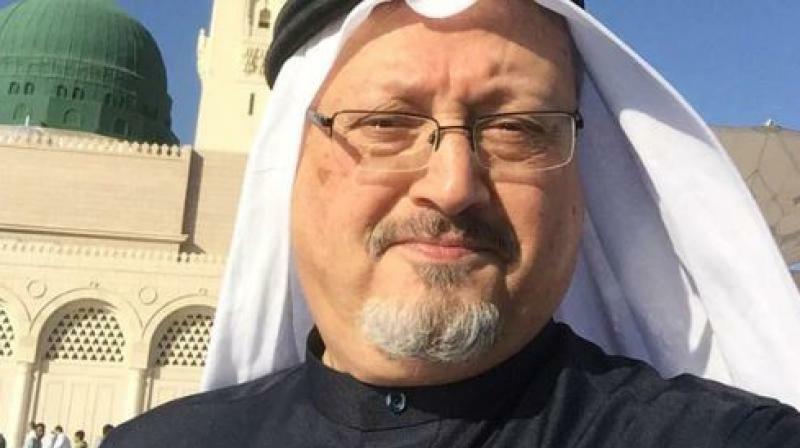 If neither of those methods worked, then he would go after Mr. Khashoggi "with a bullet," he said. It came as officials in the kingdom were growing increasingly angry about Khashoggi's criticisms -- and the same month he began writing opinion pieces for The Washington Post.